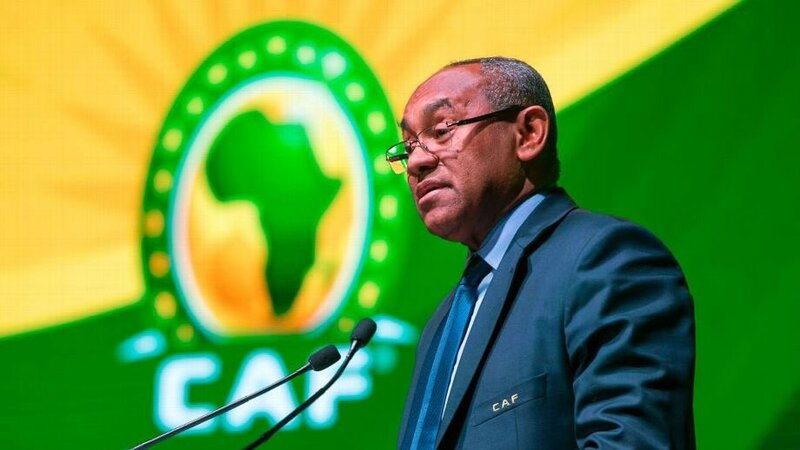 Confederation of Africa Football (CAF) president, Ahmad is facing a threat to his reign after being accused of violating the statutes of African football’s ruling body, Vanguard reports. Executive Committee (ExCo) member Musa Bility called for an urgent ExCo meeting on Friday. He wants Ahmad’s decisions to redistribute the 2021, 2023 and 2025 Africa Cup of Nations and sign a commercial deal without ExCo approval to be assessed. “It is my fervent hope that you will [agree] to investigate these matters of gross statutory and financial procedural violations by the President for appropriate actions,” said Bility. Nigeria Football Federation president and CAF first vice-president Amaju Pinnick acknowledged the differences earlier this month.